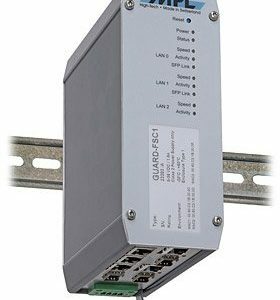 The PIP15 represents a unique solution for today’s industrial needs with no graphic output requirement. It is available with various options and features. The PIP15 is designed to work without the need of fans and without derating or throttling. The special engineering results in an unique solution that is compact, maintenance free, noiseless, and reliable. All MPL PIP solutions can be assembled according to your needs. 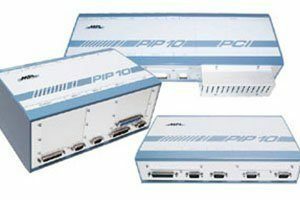 These features make the PIP15 to the ideal solution for any headless application where a high performance PC with a low power consumption is required. 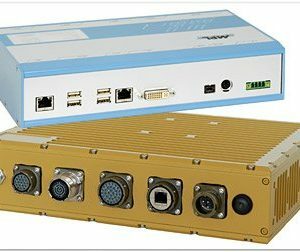 With additional benefits of high quality, very rugged, small size, and expandable Industrial PC solution. 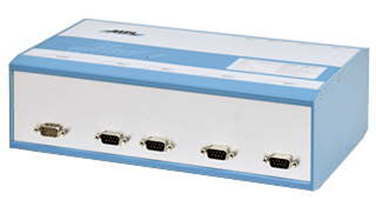 The PIP15 is used in control, measurement, transportation, gateway, and industrial applications. The PIP15 is designed to meet or exceed the most common standards.